Here are back to back photographs of the mysterious crater on Ceres and the Barringer Crater (a.k.a Meteor Crater) in Arizona. 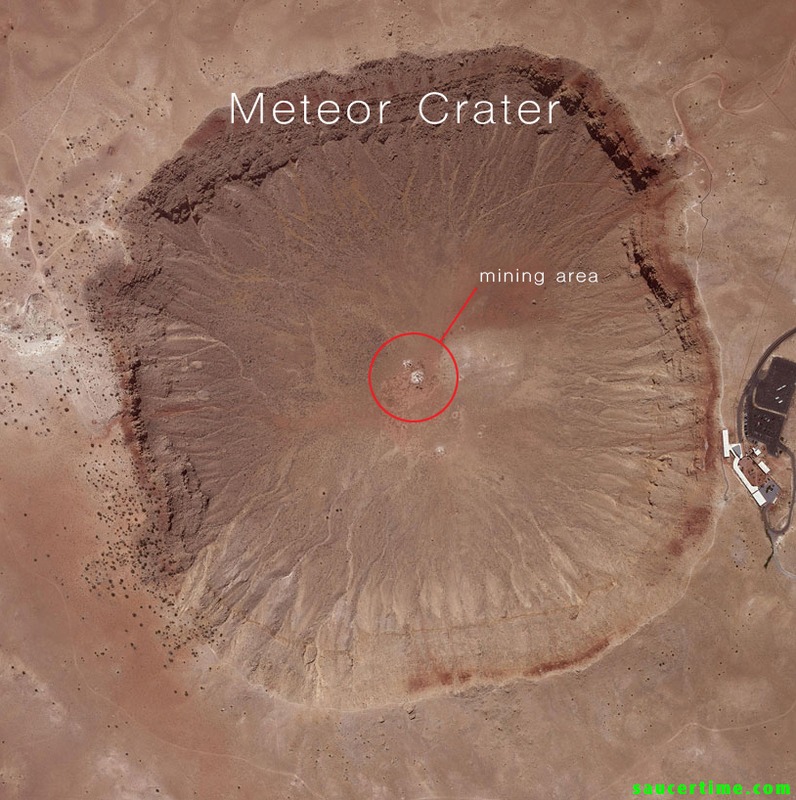 The Barringer Crater has mining equipment in the middle of it. It looks extremely similar to what's in the middle of the Ceres crater. 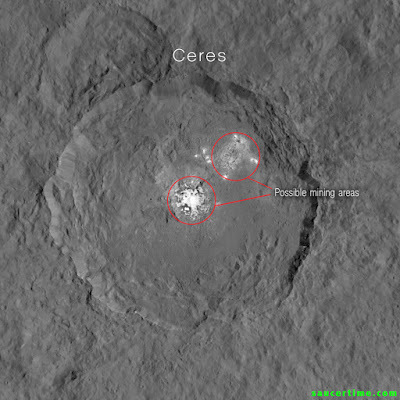 Recently scientist are guessing the shiny white clusters inside the Ceres crater could be salt. 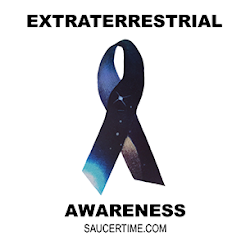 This would make even more sense for extraterrestrial mining to be happening on Ceres.